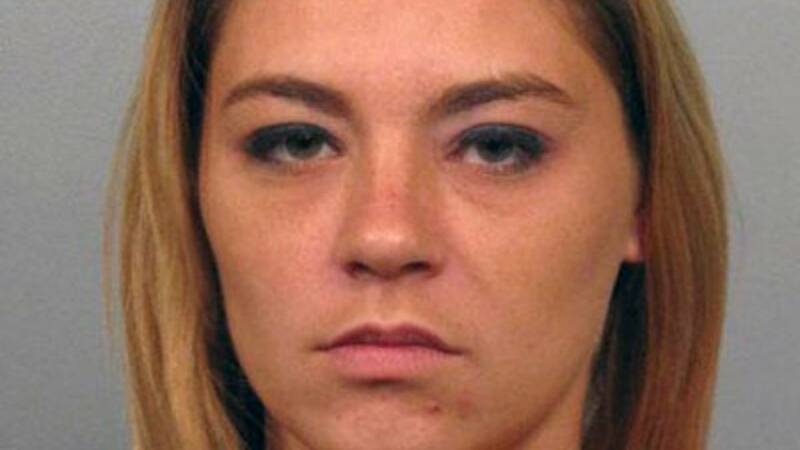 JACKSONVILLE, Fla. - Lonna Barton, mother of missing 21-month-old toddler Lonzie Barton, was arrested Tuesday night after police said she gave false information to them in the search for the toddler. Police said Barton is being charged with giving false information in a missing person case and child neglect because she knew Ruben Ebron, the man who was last seen with the child, sold and kept drugs in the home where Lonzie lived. "Lonna (Barton) knew Ebron kept, used and sold narcotics. She knew he was a drug dealer," Jacksonville Sheriff's Office Chief Tom Hackney said. Hackney also said that on July 23, the day before Lonzie was reported missing, Lonna Barton found a bruise on the back of Lonzie's head that he received while Ebron was watching him. After finding the bruise police said Lonna also found yellow fluid coming from Lonzie's ears and the toddler kept vomiting. After getting into a heated argument with Ebron, she still decided to leave the toddler in Ebron's care while she went to work at Wacko's. 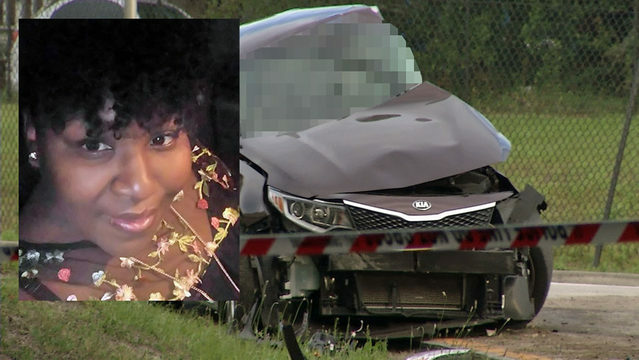 "Despite being in an argument over a bruise and how it occurred without a satisfactory answer, she left Lonzie and the 5-year-old in the car and custody and control of someone who may have done something to her child while she went to work at Wacko's," Hackney said. Police did say that Lonna Barton's arrest, and the charges of child neglect, were not directly related to Lonzie's disappearance. According to officials, Lonna Barton is being cooperative with police and came into the police department to speak with investigators and was arrested after talking to them. During that investigation Hackney said that the truth began to come out and they found out that Lonna Barton had been lying to police all along. "Lonna is obviously a liar. When confronted with Ruben Ebron's name, she initially said she didn't know him. She gave repeated false statements to investigators and then later she admitted that she had made these false statements," Hackney said. "This is the most critical time of what we were beginning to do, we said all along that the house of cards that Ruben was building with that lie was not helping the investigation. It was leading us away from where we should have been looking. Lonna (Barton) was not assisting investigators either when she said she didn't know the man who she put in control and care of her children." Police continued to say that Lonna Barton and Ebron had multiple phone calls while he was in the jail and detectives are looking into those conversations. It's been more than three weeks since Lonzie Barton disappeared from his family's apartment on the Southside and police still haven't found a trace of the boy. Ebron, who was watching the child, first claimed the toddler was abducted when his car was stolen with Lonzie inside. Hackney countered the story Ebron (pictured below) gave by releasing home surveillance video showing Ebron ditching his car in the exact spot where it was found less than a mile away from the apartment complex. 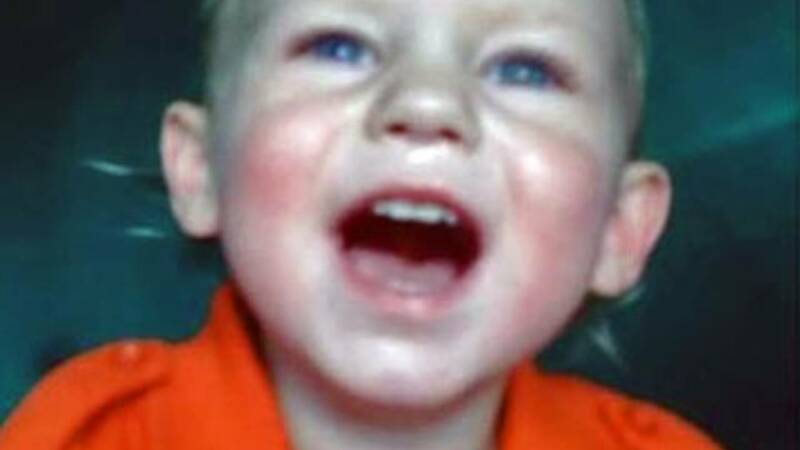 Detectives are now holding him on child neglect charges but believe he murdered Lonzie. 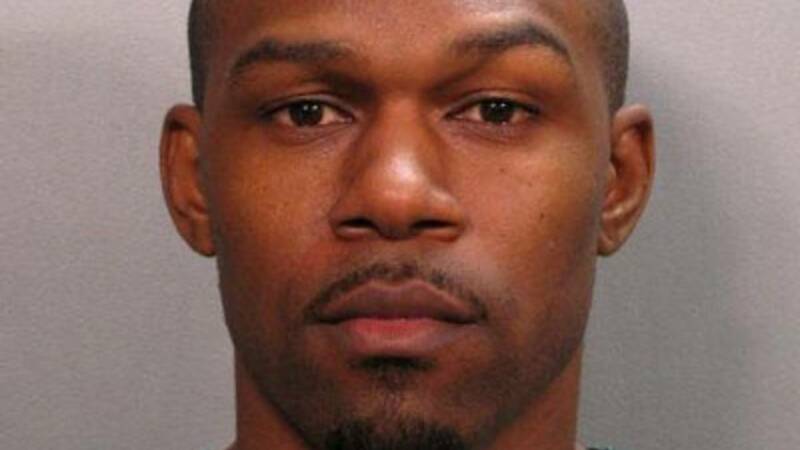 "We are still full steam ahead in making a murder case for Ruben Ebron," Hackney said. The reward for information leading to Lonzie's recovery is now $13,200, thanks to private donors. That's in addition to up to $4,000 for information leading to an arrest in the case. So a tipster with the right information could get a grand total of $17,200. People in the community continue stepping up to try to find the little boy. First Coast Crime Stoppers Executive Director Wyllie Hodges said his organization's anonymous hotline has received 298 tips about Lonzie's disappearance so far. He said that's much higher than most cases. "You name it and we have heard it," Hodges said. "We have heard from people who have had a dream to people whose tips sound really legit. Some tips that we've gotten are just off the wall. But the majority of the tips are worthy of us at least looking." Those tips are passed along to police, but so far investigators haven't had the big break they need. But they're still trying. 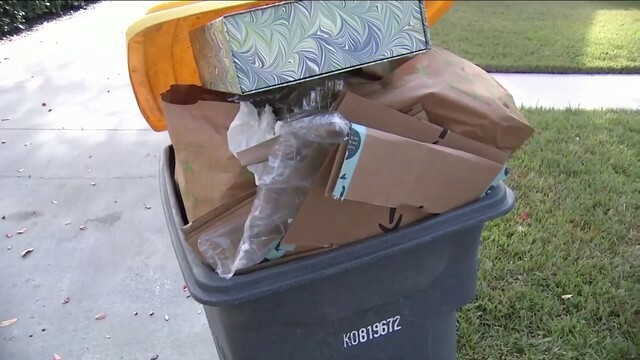 First Coast Crime Stoppers has been Northeast Florida's tip line for more than a decade, and now it's one of Jacksonville detectives' biggest chances of solving the case. Lonzie's biological father, Chris Barton, posted a Facebook message using a different picture of the boy than the public has seen with this message: "... bring our baby boy home. We want this smiling face right next to ours! We love you baby man!" Crime Stoppers has been involved in a lot of high-profile cases, but Lonzie's case is unique because it's the first time the organization has offered a reward for the recovery of a victim's body. Usually a reward is only offered for information leading to an arrest. 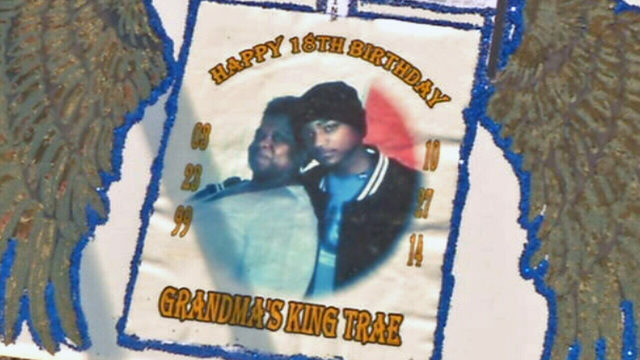 The group hopes the reward helps police solve the case. "That is a lot of money, and I plead to those that are out there, if you have information on this case, if you are sitting there waiting to say, well, if I wait it is going to go higher -- it may, it may not -- but you may not be the only one that knows," Hodges said. "I'm only going to pay one person." Hodges, who's Jacksonville's former undersheriff, has a history of success. He said the local Crime Stoppers hotline gets about 4,000 tips every year, and the tips help solve about 1,000 cases annually, including leading to 106 murder arrests over the past decade. "Sometimes, evil prevails over right, but I just feel like if anybody out there knows it, we are going to get this tip," Hodges said. "And it is going to come very soon -- I hope." 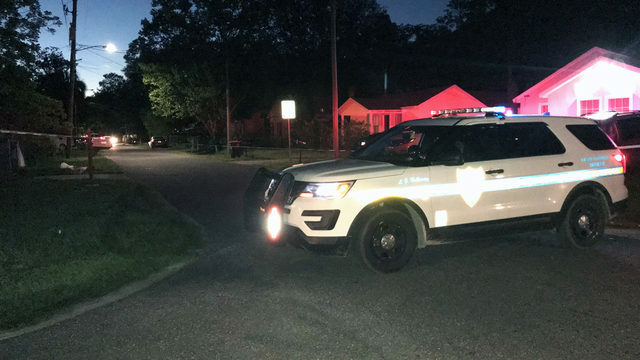 News4Jax spoke Wednesday night with the leader of a community search party that's working on its own as police have scaled back. "He looks like my little nephew," Bryan Tucker said. "It upset me, so we'll do as much as we can." The group has been passing out fliers during the day and searching areas around Jacksonville in the evenings. They walked along the side of the road, checking every nook and cranny along the way. "JSO has been doing everything they can," Tucker said. "They've got a lot of other cases." Their search also led them to the woods of the Northside, near Oceanway. As the days push forward, Tucker and his group plan to keep searching as long as possible. 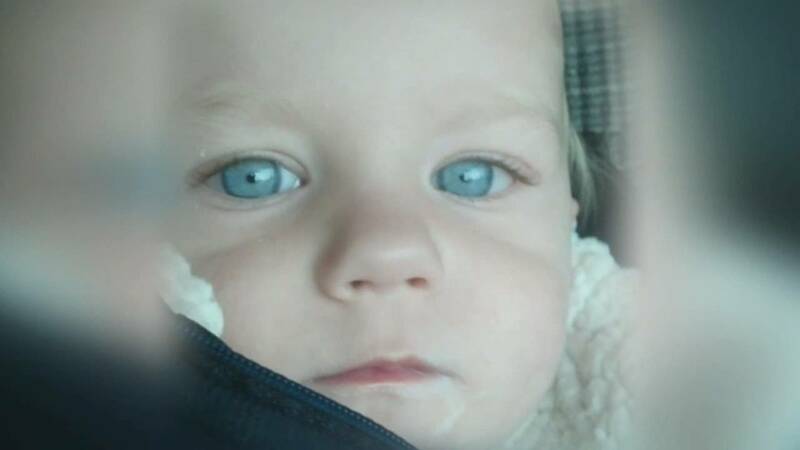 In their eyes, the most important thing is keeping Lonzie's face and story out there. Tucker told News4Jax he'd like to expand his search group. Anyone interested in joining can look him up on Facebook. The number for Crime Stoppers is 1-866-845-TIPS. You don't have to give your name to get paid. It's completely anonymous. To submit a tip, check the status of a tip or donate to Crime Stoppers, go to www.fccrimestoppers.com.